On new years day of 2017, Bitcoin broke the psychologically important $1000 US barrier. The expectation is that it will keep rising. Since the start of 2016, Bitcoin's price has increased more than 120%. Chinese purchasing volume of Bitcoins recently hit record highs in December, assisting in the surprise growth of the crypto currency. Bitcoin has been on an amazing run over the last couple of years. Two years ago, Bitcoin was priced at $200. A year ago it was $400, 6 months ago it was at $600 and one month ago it was priced at $800. Many in the establishment media claim the rise is due to speculation and is expecting a near term pullback, however, some see it replacing gold as the new safe haven. 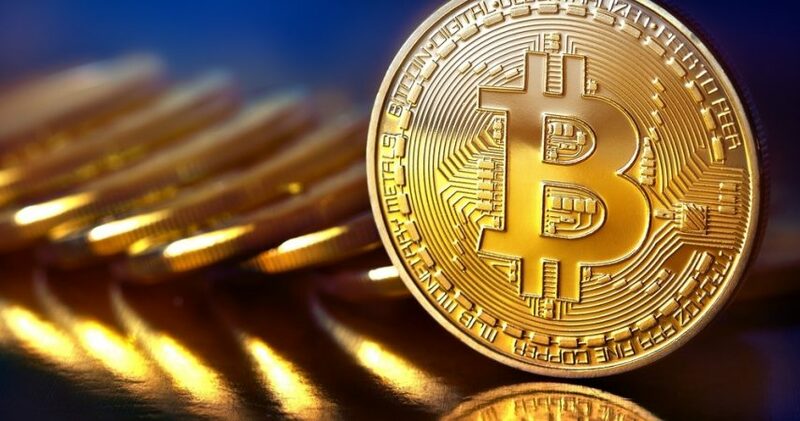 On December 28, CNBC's Closing Bell analysts were questioning its interest as a way to protect one's portfolio from economic uncertainty even wondering, "Is Bitcoin the new gold?" While the decentralized bitcoin continues to deflate bringing financial rewards to those who hold Bitcoin, the American dollar (and every fiat currency controlled by central banks) have been on a crash course with disaster. 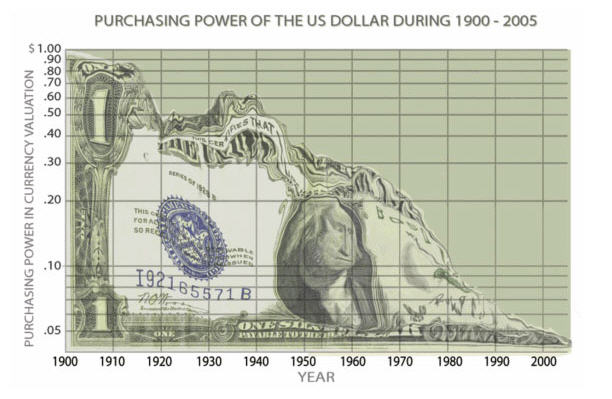 Money printing by central banks to pay for the endless welfare/warfare state has devalued fiat currencies like the US dollar, reducing their purchasing power by around 95%. When the US wants to go into another war, it doesn't ask its citizens to pay for it directly. It secretly has them pay for it by devaluing their currency in the form of asking the bankers to print more money and giving them a big fat IOU. The same is true for when socialists introduce a new welfare program everyone ends up paying for it, including the poor. The effect being, your savings now won't buy what it used to. This harms everyone especially those in retirement and out of the workforce. A good indicator of how bad inflation is and the effects poor government management of the economy is, look at something that reflects on the cost of living like the minimum wage (which we strongly oppose in the first place). In the United States, minimum wage first became law in 1938 at 25 cents. In 1950 it was $0.75, In 1968 it was $1.60, in 1981 it was $3.35. At the turn of the century it was $5.15. Obama raised it to $7.25 in 2009 but the current cry is to make it $15 in many places. Why has it risen so much? 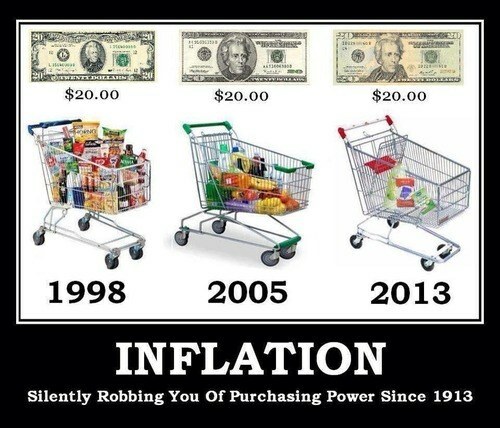 Because the cost of living has increased so much, mostly due to inflation; AKA: your government is printing more and more of it to pay for their welfare/warfare state. Since no government can print bitcoins, its value has only gone up. As governments confiscate their own fiat currencies like we are seeing in India and Venezuela, Bitcoin is sure to rise even more.